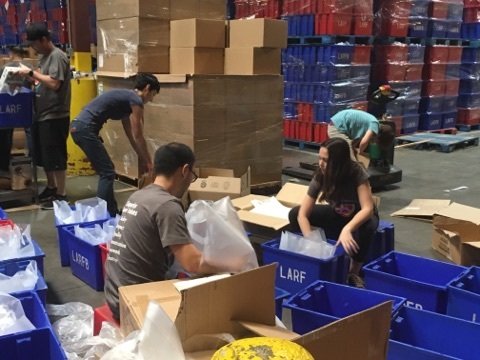 Taking care of the community surrounding us is of utmost importance. 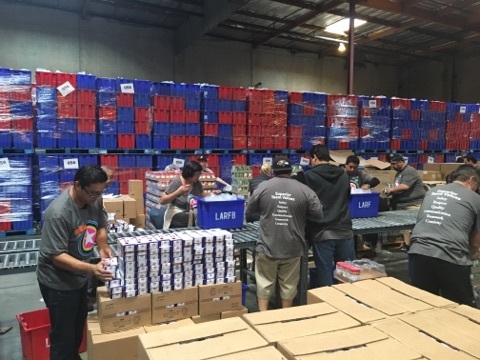 Superior hosts "Volunteer Days" at various local organizations and sponsors an annual food drive during the holiday season. 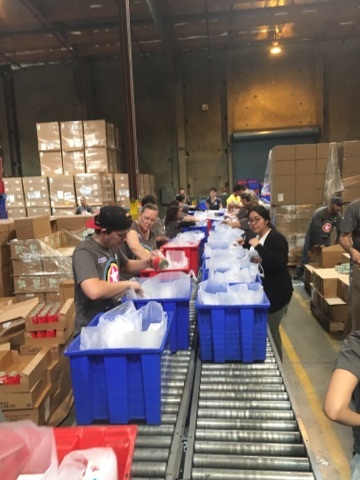 The latest event was at the Los Angeles Regional Food Bank and 75 employees and family members joined to assemble 6300 food kits for senior citizens in need. A new record!